All roads lead to Belfair. This has been true for the better part of a century. It explains, in part, the attractiveness of the small but thriving commercial center in north Mason County. 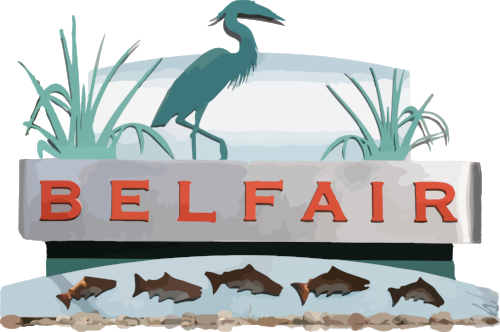 Belfair is squarely situated at the crossroads of key corridors that connect rural Mason County to urban centers in Kitsap and Pierce Counties and beyond. These same crossroads provide access to the headwaters of Hood Canal and recreational opportunities on the Tahuya Peninsula, as well as access to and from the Olympic Peninsula. Residents and businesses in Belfair have a history of collaborating on plans and implementation strategies to ensure this small community continues to thrive as it transitions from a rural crossroads to a flourishing small town. Many factors come into play in this equation – land use and design, economic development, utilities and civic services, recreational opportunities and environmental protection. This plan focuses primarily on one other factor in that equation – transportation. It is central to the issues and opportunities Belfair faces today and long into the future.